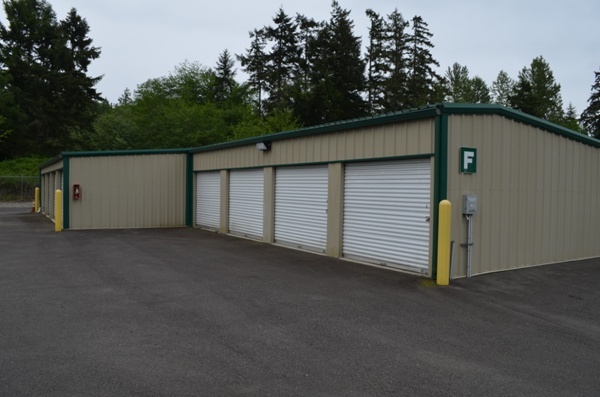 Storage Unit Photo Gallery - RV Storage. 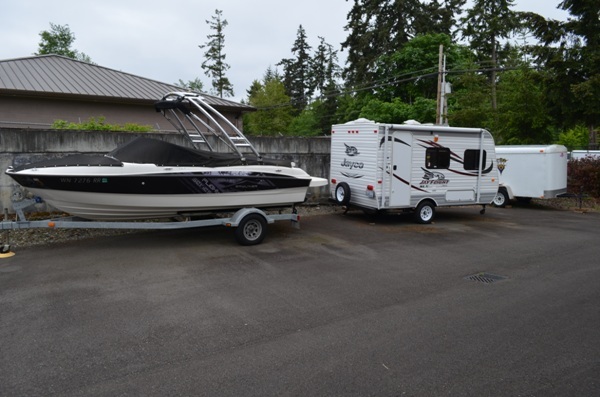 We have storage spaces for boats and RV's up to 26 feet. 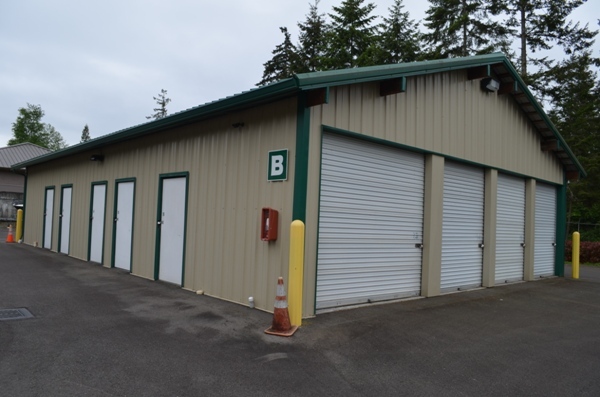 Storage Unit Photo Gallery - Building C All units in this building are semi heated which means the temperature is maintained above 48 degrees to reduce the moisture in the storage unit. 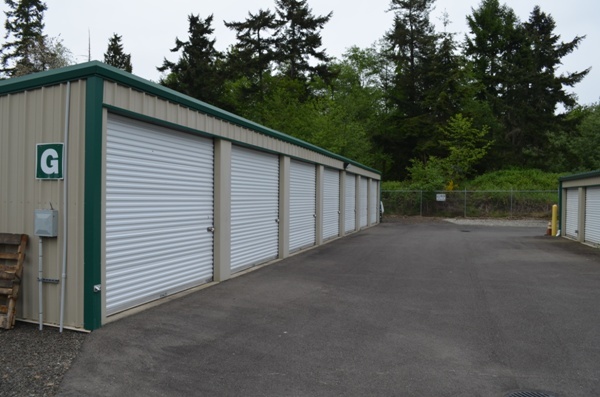 Photos of the storage units go here. 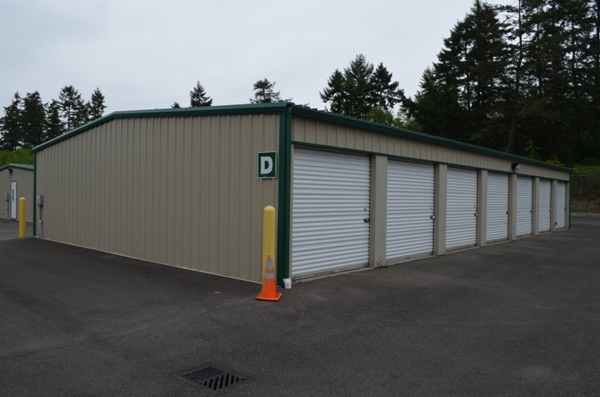 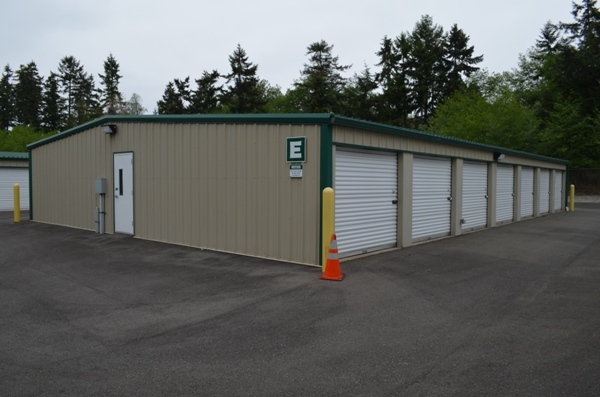 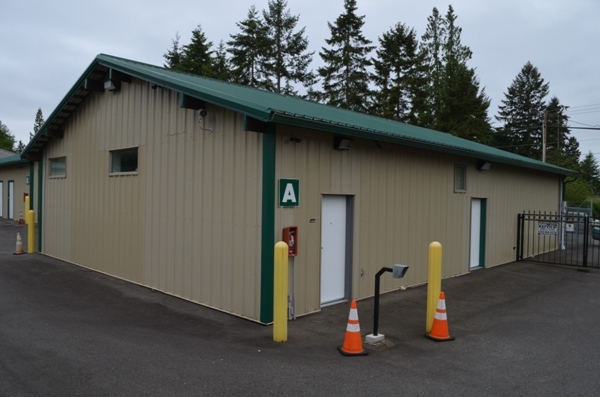 This is building D.
Storage Unit Photo Gallery - Building E.
This building features interior access storage units, as well as exterior access. 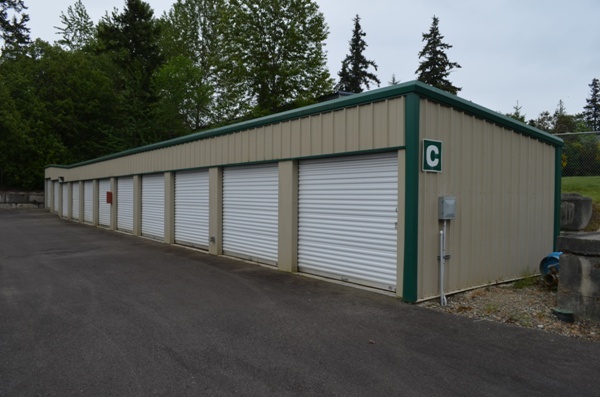 Storage Unit Photo Gallery - Building G - All units in this building are semi heated which means the temperature is maintained above 48 degrees to reduce the moisture in the storage unit.